Throughout the history of mankind for 5,000 years, Gold has been money. Gold was money. Gold is money. Every attempt to replace a Gold backed currency with a fiat currency has failed. 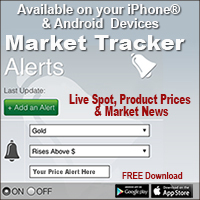 We predict Gold is approaching a time when it will be a distinct form of money unto itself. So let us remind you of why Gold is highly prized as wealth, an industrial metal, for decoration as a symbol of success, and as a long-term storehouse of wealth beyond government control. 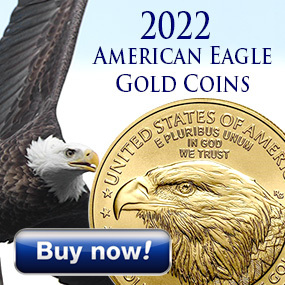 One online dictionary defines money this way, putting Gold Coins at the top of the list. Gold clearly meets this widely accepted definition of money. Gold represents strength, wealth, political power, and has always been a symbol of success and timeless admiration. 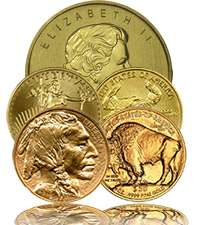 Gold Coins clearly meet the widely accepted definition of money that is easily bought, sold, and traded daily worldwide. That’s why we say Gold was money, Gold is money, and Gold will be money throughout our lifetimes and for generations to come.